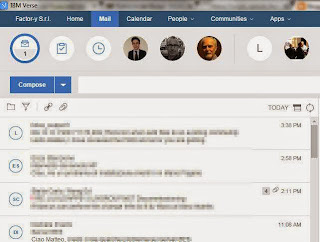 IBM Verse is a WebApp available for now only online because the offline version is expected in 2015 2h. 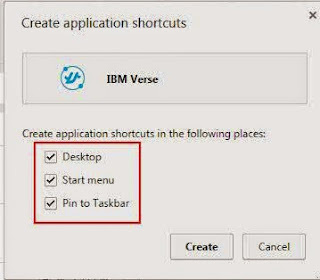 If you like to have a better user experience you can add IBM Verse as desktop app throgh Chrome and IE feature. Now you will have a windows full size without navigation bar, addess bar, bookmark bar all for IBM VERSE. 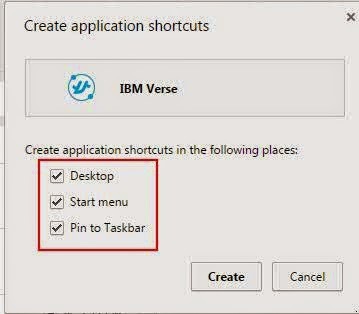 Now for the next IBM Verse start you can launch the app from the new Icon created. 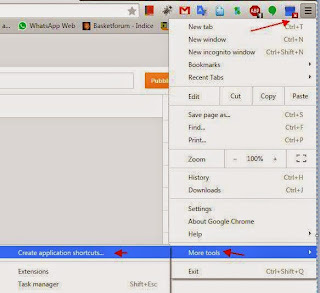 Chrome have a nice credential caching so probably you will be able to open Verse without entering your credential. Hi thanks for the tip!